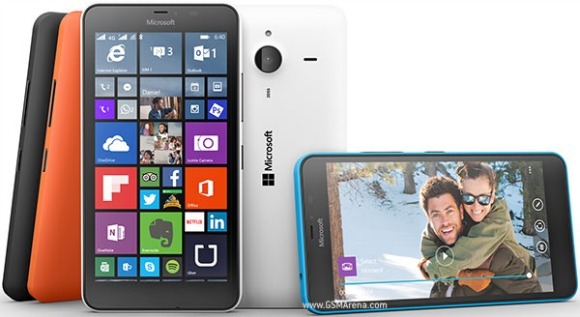 AT&T will start selling the Microsoft Lumia 640 and Lumia 640 XL sometime later this month, according to a report from WinSuperSite. While the former is expected to be released within the next week, the latter will arrive by the end of the month. As for the price, the unlocked version of the Lumia 640 is expected to carry a price tag in the range of $100 to $150, while that of its larger brother is expected to cost $100 more, which means somewhere between $200 and $250. It's worth mentioning that the Lumia 640 is already available on Cricket, and is expected to arrive on T-Mobile this Wednesday. Oh poor Windows Phones one to all. Did not have power to pressurize Whatsapp and Messenger to add calling feature in windows Version. Still we only typing options. Dont know why Viber is giving calling option? Can you name few apps that you cant live without?